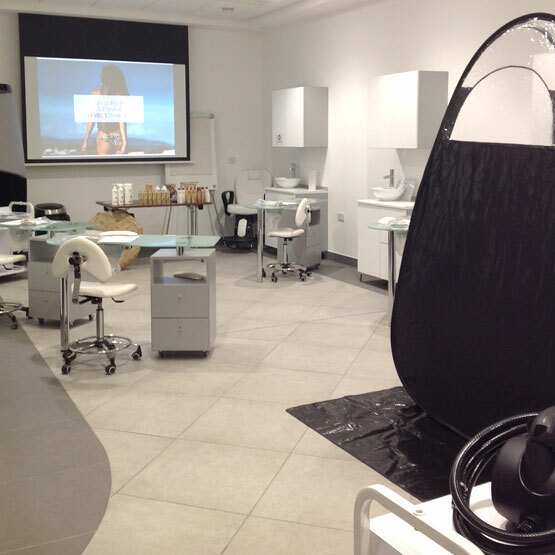 This Sienna X Wax Course is designed for the experienced waxer or an experienced wax therapist who either would like to learn how to or be more confident in intimate waxing. NVQ Level 2 qualifications or equivalent or 1 year of regular weekly waxing is the minimum requirement for coming on this course. Intimate waxing is very popular and an all year round treatment, its important for clients new and existing to feel confident in their therapists expertise in this delicate area. The course will teach you easy to remember routines from basic bikini to Hollywood, along with best consultation, health and safety and hygiene techniques etc to encourage repeatable client bookings. It includes an interactive online transitional course, which can be completed in your own time, plus one full day, 10am – 4pm. The course is only £150 plus VAT, if you could give me your postcode. I can show you the next dates/venues that are available for you.